Sorry... the 2017 BMW M6 is no longer being sold as new. 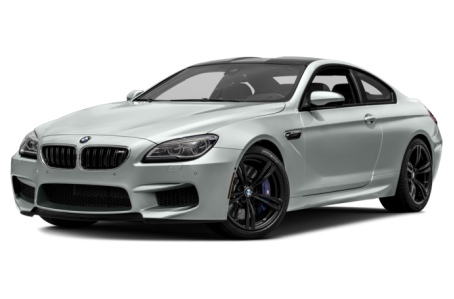 The 2017 BMW M6 is a high-performance version of the regular 6 Series. It comes as either a coupe or a convertible. This year, it remains largely unchanged.